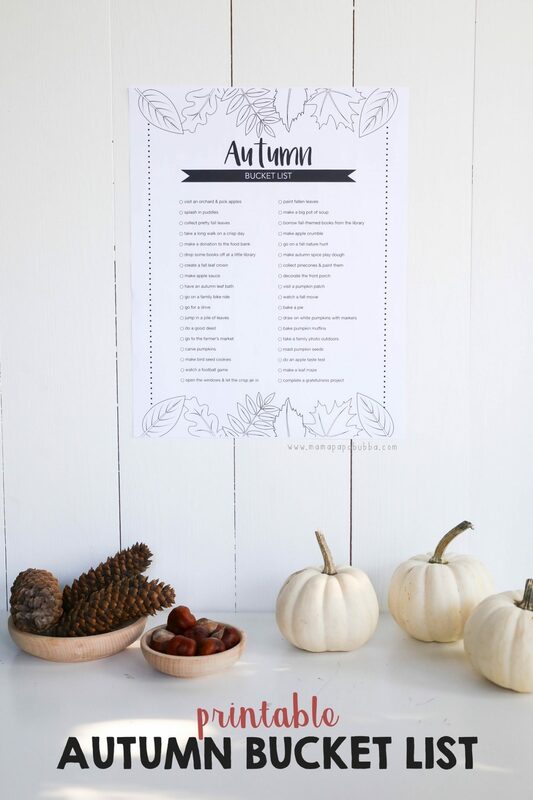 printable bucket list Archives - Mama.Papa.Bubba. 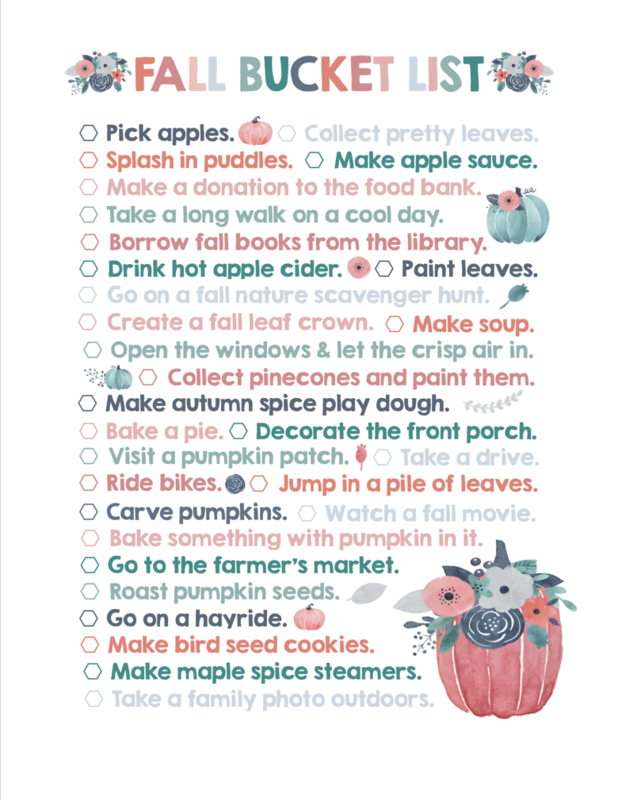 Creating a seasonal bucket list of things we’d like to do is sort of becoming a thing for Miss G and I… and I love it. 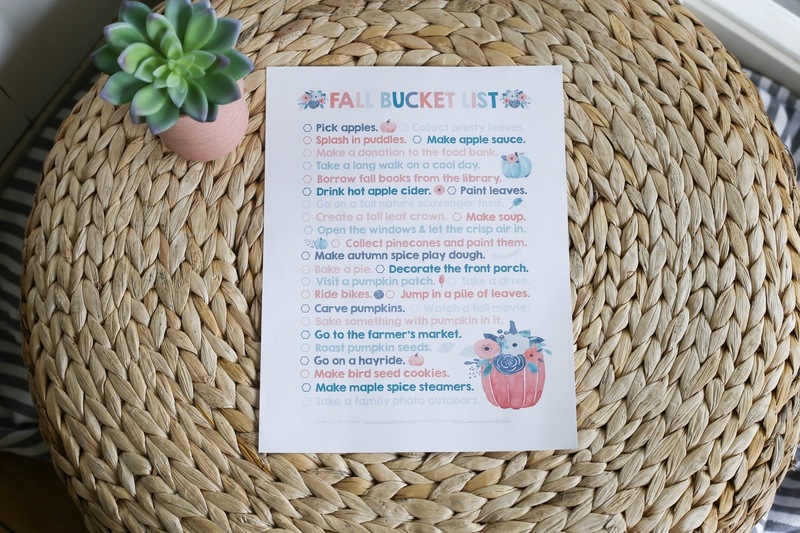 Last year we created this Holiday Bucket List full of all the things we wanted to do throughout the winter holidays and although I didn’t create a digital version, this spring we did the same – only in handwritten form. Our most recent one is this printable autumn bucket list that is currently hanging on the wall in our main living space. 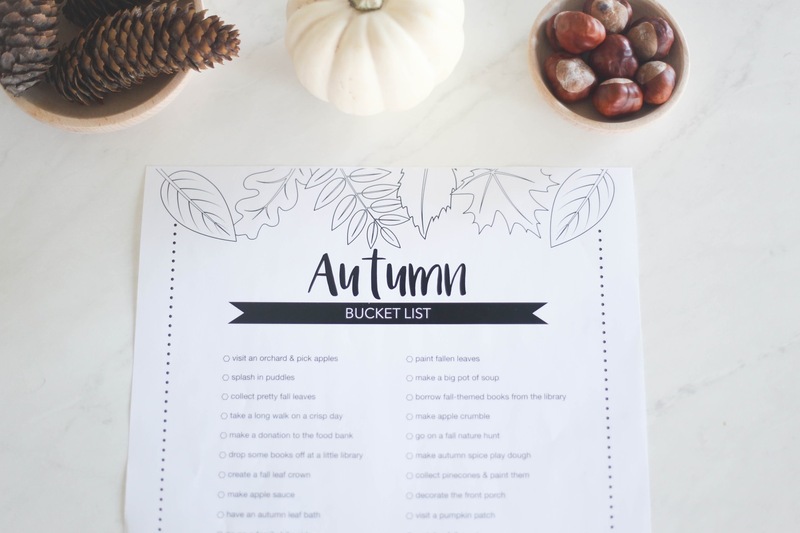 The bucket list includes everything from splashing in puddles to making autumn spice play dough to doing a good deed and taking a family bike ride. No surprise that Grae’s the one who stays on top of updating it and we’ve actually already checked off a pile of items on the list. 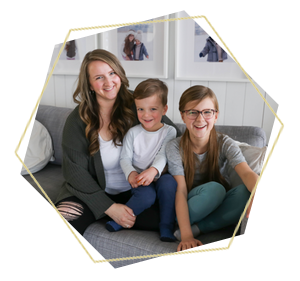 That being said, we’re pretty low key about our bucket lists… If the things happen, fantastic, but we certainly don’t stress about completing each and every activity / task. 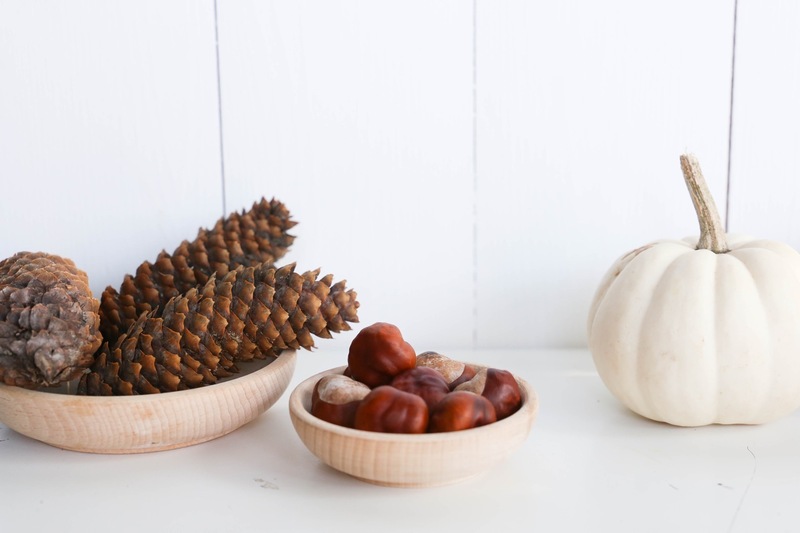 It’s really just there to give us ideas should there be a time when we’re looking for something fun to do and don’t have anything in mind already. It doesn’t include quite as many tasks as the black and white version does, but sometimes less is more, right? 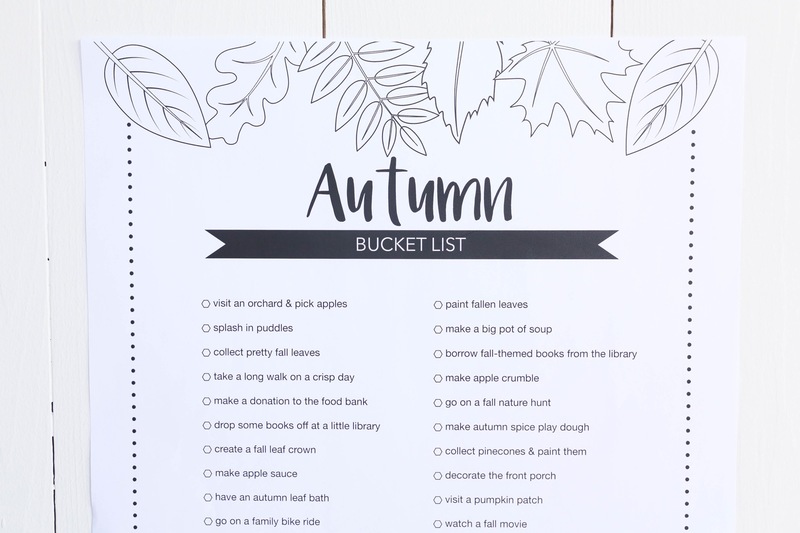 And if you’re looking for a custom fall bucket list? My friend Stesha of Stesha Rose. 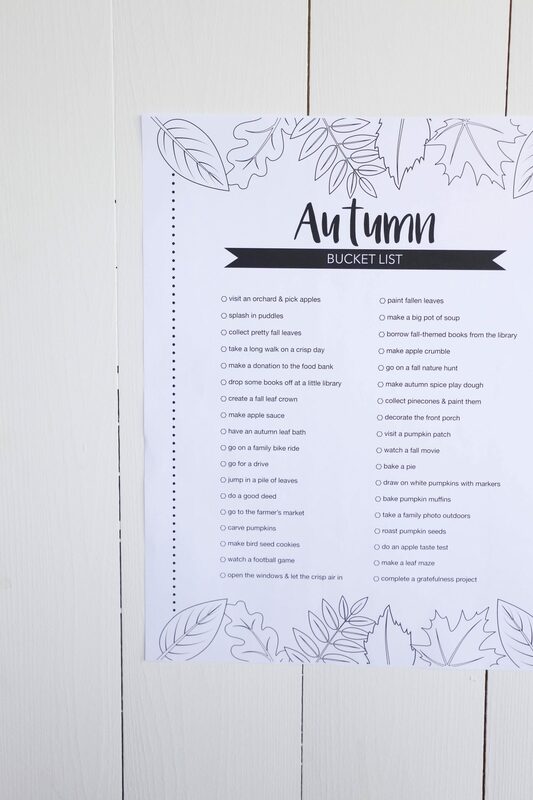 tipped me off about Belle Bucket – a company that creates beautiful minimalist bucket lists that can be printed out on architect’s paper so they’re HUUUUGE. 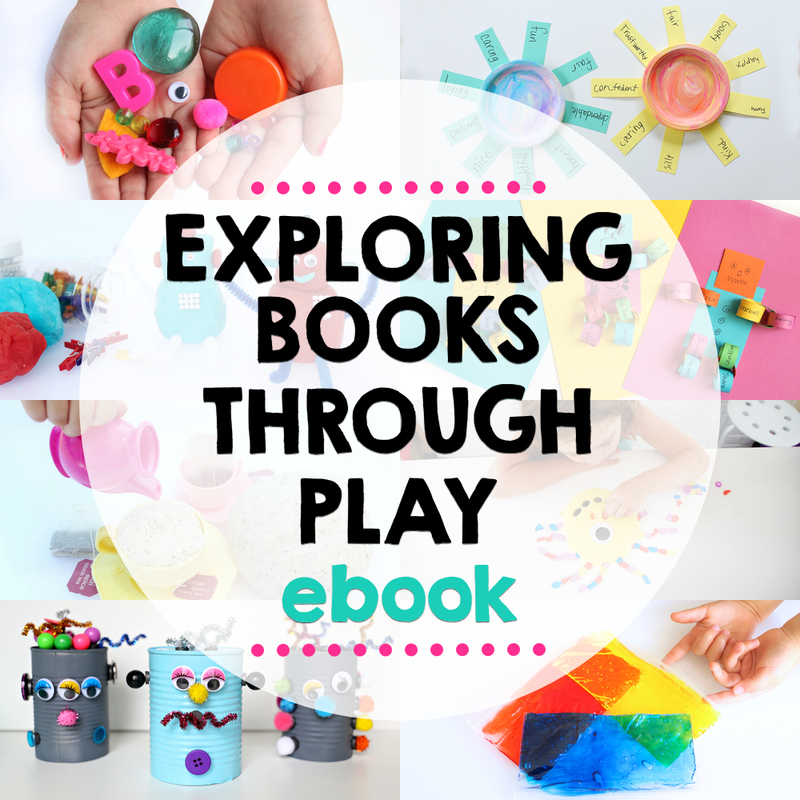 want our posts to your inbox?